Thank you to all of you who offered me encouragement last week. I have hopes that I’ll soon be feeling like myself. 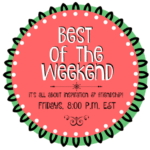 We are sorry to announce that Katherine will no longer be helping us to host Best of the Weekend. Katherine has taken on more responsibility at her job and for now needs to put blogging on the back burner. We will miss her! I didn’t feel like blogging but I did create two funny memes to share on social media. I had fun creating them! Feel free to pin either of these so that others can discover them! 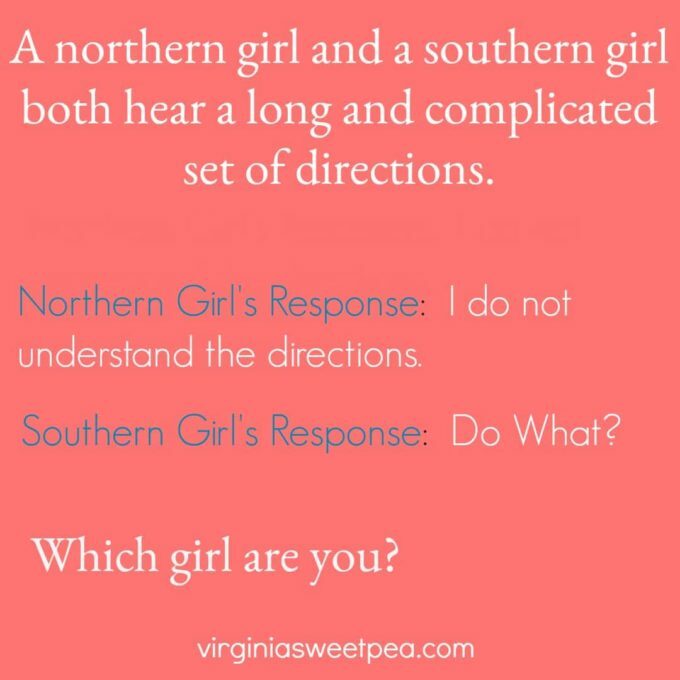 I’m definitely Team Southern Girl! 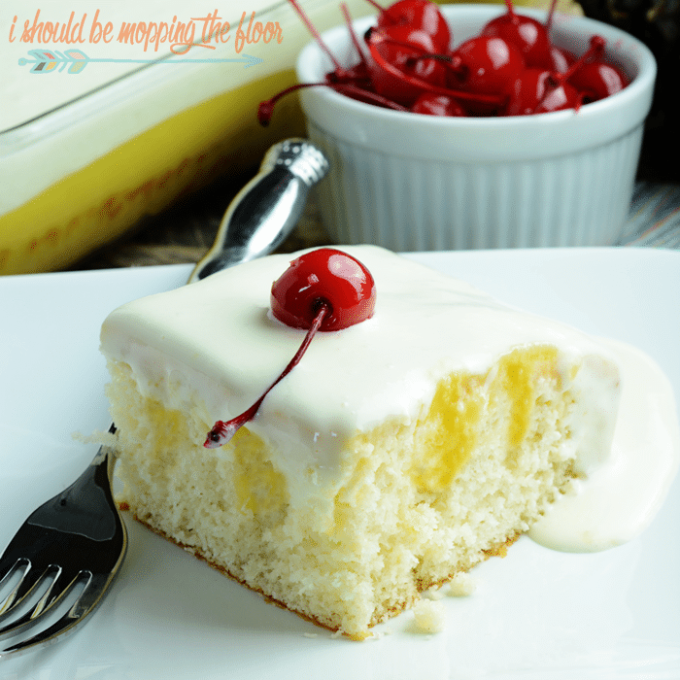 The most clicked post from last week’s party was Dole Whip Poke Cake from i should be mopping the floor. Thank you so much for hosting. 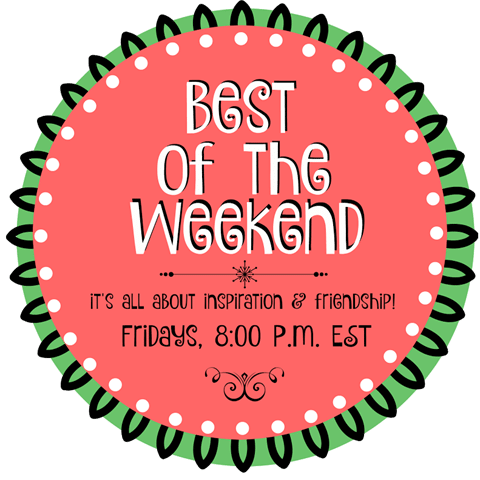 I really appreciate being part of the feature this week! 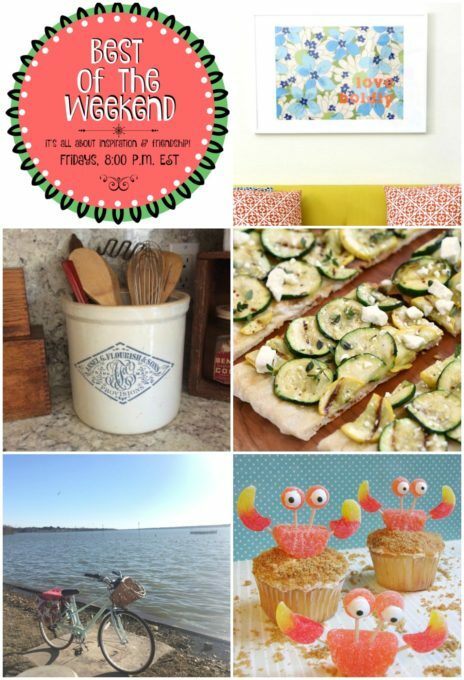 I am so glad to be able to share my Stenciled Crock with you. 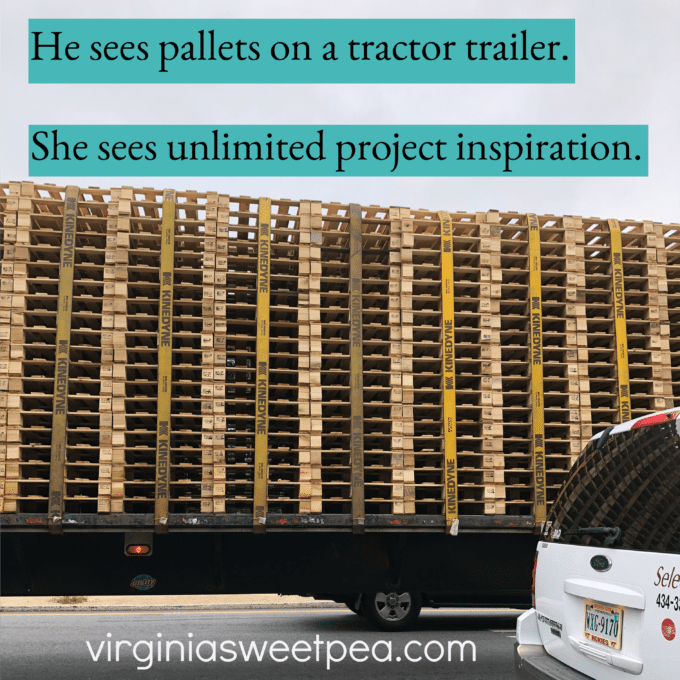 Love your project, Lisa! I’m also a vintage lover! Hello Paula, Thank you so much for hosting. I brought our favourite cake back home. Have a great weekend. 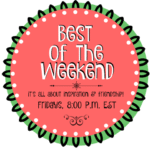 Thank you for letting me join in on the BEST OF THE WEEKEND! I hope you get feeling better very soon! Thank you, Natalie. I’ve had a rough time lately but am starting to feel better.